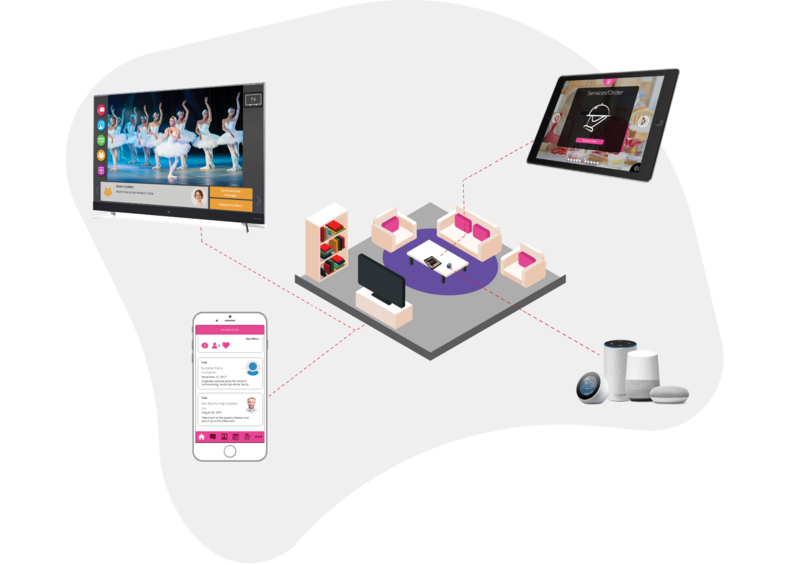 Not just another mobile application, CareVision offers unique Digital Concierge experiences for your clients, across smart TV, voice, tablet, and IoT devices. 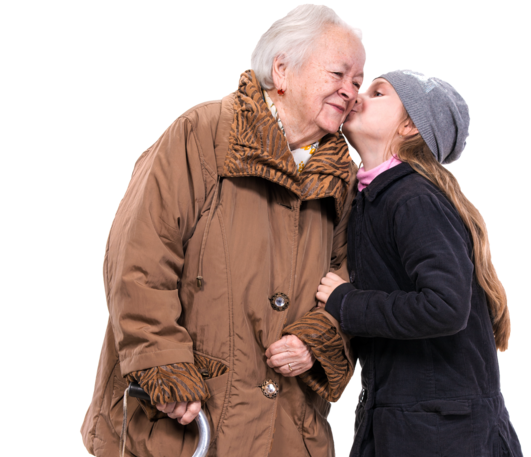 One of the first and very few, if not the only company that has committed years of research and development on the interactions of older people, and people with varying forms of physical and cognitive ability, to interact with Technology. The result; a platform that caters to the individual needs, is unparalleled in its user experience and offers your clients truly valuable experiences.